At Select Restoration, we can make your Kitchen & Bath dreams come true…and we can show you design possibilities that will transform these areas of your home in ways you never thought possible. 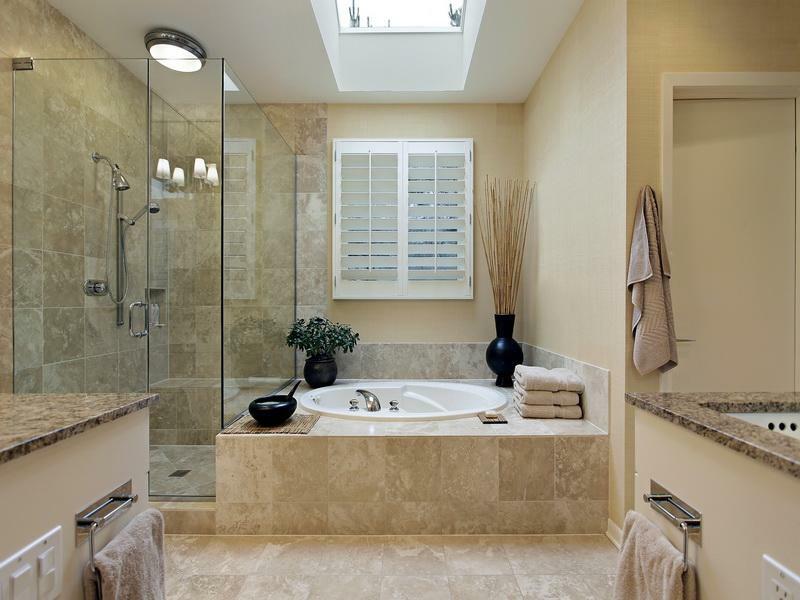 Make your bathroom a spa-like retreat. Open up your kitchen and truly make it part of the main living area and entertainment center of the home. We treat homeowners the way we would want to be treated and we strive for 100% customer satisfaction. Our Mission: To exceed the expectations of our customers, through our core values and firm commitment to professionalism and quality. 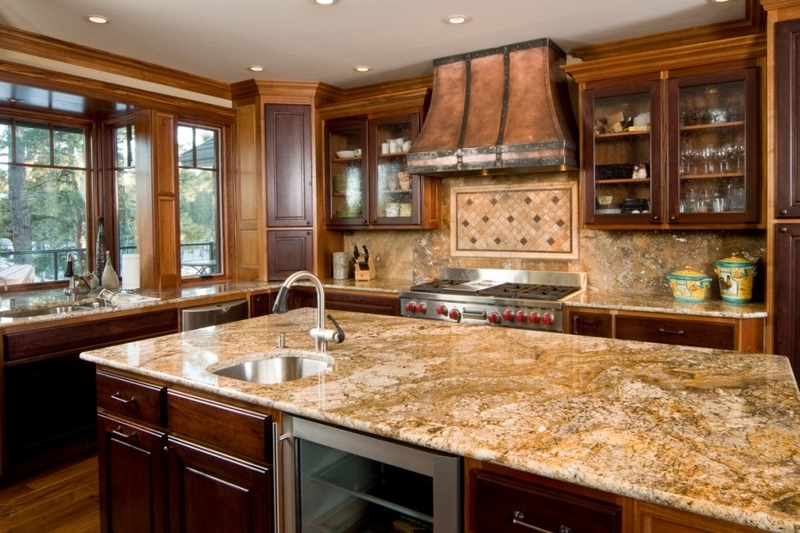 Whether you are a new-home buyer planning your dream kitchen or a homeowner interested in remodeling your existing kitchen, Select Restoration is your one-stop source for cabinets, flooring, tile and any other materials needed to refinish you kitchen or bath in Oakland County, MI. Select Restoration has been Accredited by the Better Business Bureau with an A+ Rating since 2006. We are proud to say that this is what clearly separates us from other kitchen and bathroom remodeling contractors in Macomb Michigan. If you ask around your neighborhood; there is certain to be a family or two that has chosen our company for their bathroom Remodeling projects in Fraser MI, Macomb County and would be more than happy to refer you to our services. Auburn Hills, MI. Berkley, MI. Beverly Hills, MI. Birmingham, MI. Bloomfield Hills, MI.Bloomfield Township, MI. Clarkston, MI. Clawson, MI. Commerce Township, MI. Drayton Plains, Farmington, MI. Farmington Hills, MI. Ferndale, MI. Franklin, MI.Hazel Park, MI. Highland, MI. Holly, MI. Huntington Woods, MI. Harbor, MI. Lake Orion, MI. Lakeville, MI. Leonard, MI. Madison Heights, MI. Milford, MI. New Hudson, MI. Northville, MI. Novi, MI. Oak Park, MI. Oakland, MI. Ortonville, MI. Oxford, MI. Pleasant Ridge, MI. Pontiac, MI. Rochester, MI.Rochester Hills, MI. Royal Oak, MI. South Lyon, MI. Southfield, MI. Troy, MI.Union Lake, MI. Walled Lake, MI. Waterford, MI. West Bloomfield, MI. White Lake, MI. Wixom, MI.